Peakz, a vegan chocolate snack, has released three new flavours to the market, with a healthier recipe and a complete package makeover. 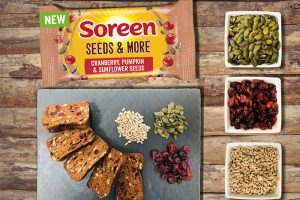 The new flavours include mint chocolate, berry chocolate, and hazelnut chocolate, available to consumers online and at selective stockists. Peakz are wholegrain squares covered in dark chocolate, and all varieties are vegan, and free from palm oil, additives, and colours. 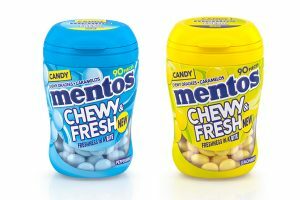 With health in mind, they have decreased sugar levels by 15% and they say now contain 46% less sugar than comparable commercial chocolate products in the category. In addition to the introduction of three new flavours, Peakz Founders, Aalya Masi and Linnea Mullenbach have also redesigned the packaging across the entire range. 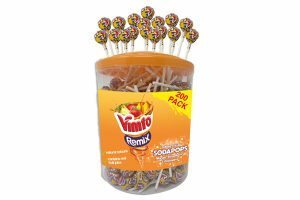 The snack bags now have vibrant colours assigned to each flavour for aesthetic differentiation and easy consumer recognition. The nutritional information on the back of the package is now written in multiple languages including English, French, Spanish, German, Dutch, Swedish, and Norwegian due to the expansion of Peakz in these specific markets. The UK market has recently seen a boost in hazelnut chocolate, with many competitors launching hazelnut-flavoured snacks. This is why Peakz stepped it up in creating the new hazelnut flavour, to glide to the forefront of the healthy snack market. 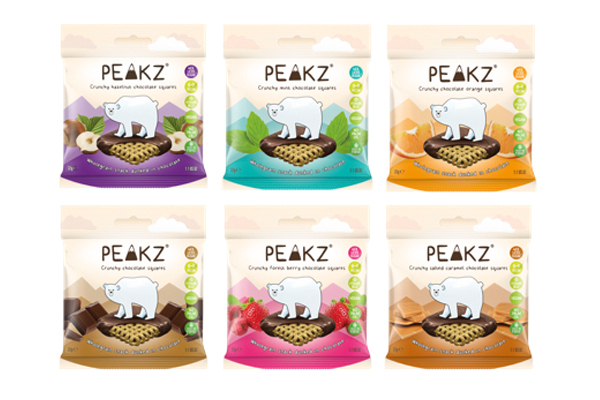 Vegan co-founders, Aalya Magsi and Linnea Mullenbach launched Peakz last year as a way of shedding light on the effects of climate change and its impact on biodiversity across the world through their delicious, nutritious and wholegrain snacks, with Nanook – a young polar bear pictured on every package, being the driving force behind the brand.